Here’s a SSAT sample question to help you practice the type of even & odd numbers problem you may find on the quantitative section of the Middle Level SSAT. 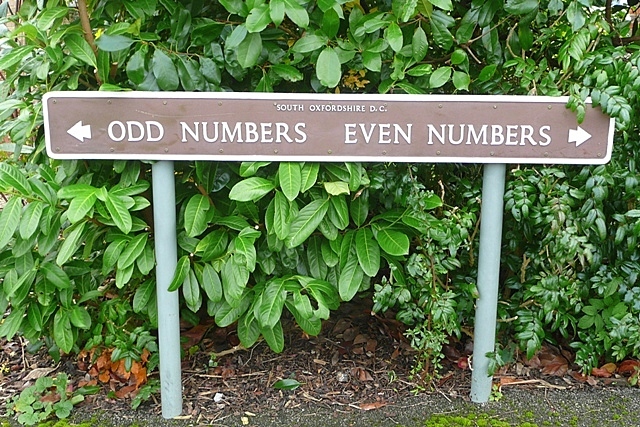 What Are Odd & Even Numbers? Even numbers are numbers that are divisible by the number two (2); when divided by two, the result is a whole number. Odd numbers are those numbers that are not divisible by the number two (2); when divided by two, the result includes a fraction. For example, 6 is an even number because 6 ÷ 2 = 3 (a whole number), but 9 is an odd number because 9 ÷ 2 = 4 1/2 (a fraction). There are 56 children attending summer soccer camp. The camp director wants to organize the children into an even number of teams with an odd number of players on each team. If there must be the same number of children on each team, how many teams will there be?